Jesse knows Maui and Honua Kai. 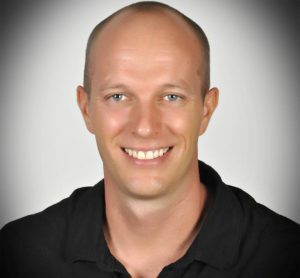 After completing an Architecture degree from the University of Minnesota, Jesse relocated to Maui to work in the Engineering and Architecture field. One of his first projects was Honua Kai’s first phase where he played a small role in the buildings construction as a Project Manager & Engineer. Since the completion of the original two Honua Kai Towers he has since transitioned into Real Estate Consulting and Sales. 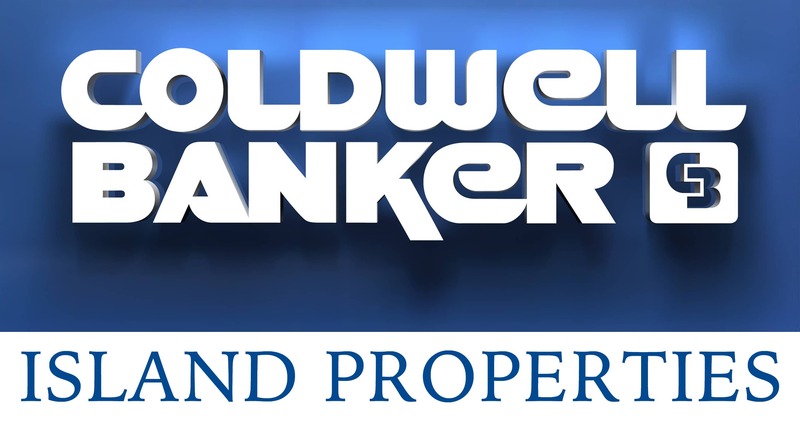 As a top producing Maui Realtor he has compiled an impressive portfolio of successful transactions all over the island and prides himself on building lasting relationships with extremely happy clients. 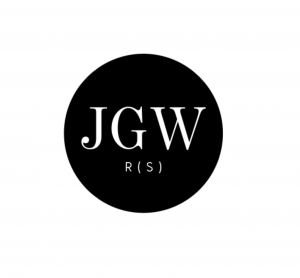 His combined experience in Real Estate Sales and his background in Architecture and Engineering along with his talents in graphic design and website development allow Jesse a unique prospective and the ability to provide incredible Real Estate Representation. Amy specializes in Honua Kai Sales. 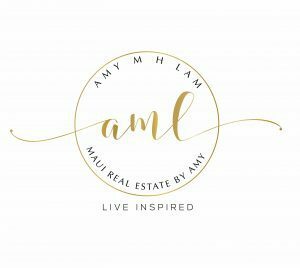 Amy grew up in Hawaii and graduated from University of Hawaii with degrees in International Business and Marketing. She is fluent in 5 languages (English, Cantonese, Mandarin, Teochiu, and Vietnamese). 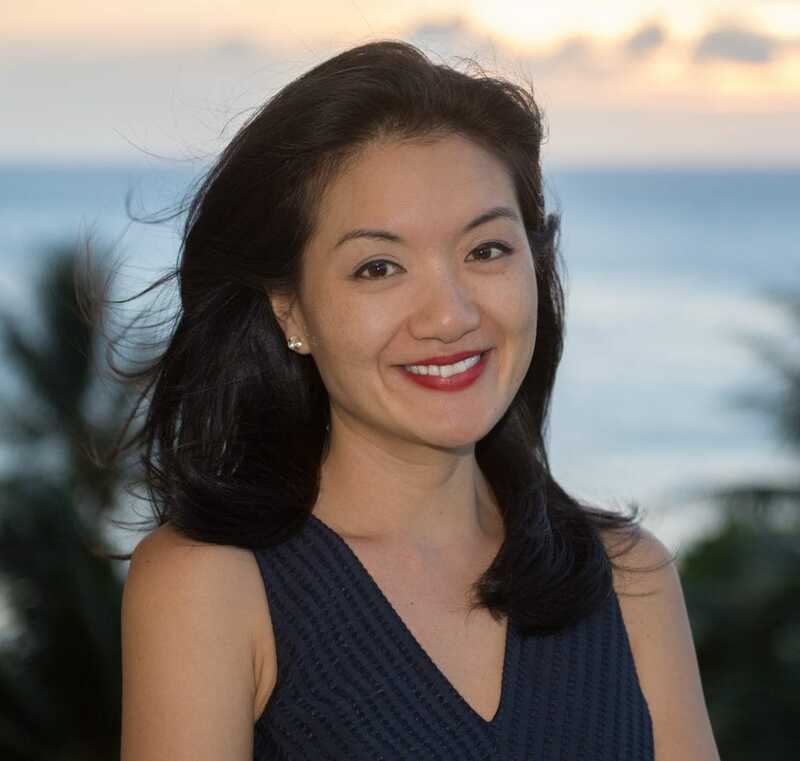 With 12 years experience as a real estate professional Amy has grown to love Honua Kai Resort above all other properties she has worked on throughout her career. She is now a Honua Kai Sales Specialist and primarily focuses on knowing everything there is to know about the development. With more than 600 units at Honua Kai, there is a lot of information to absorb and it is Amy’s attention to detail and intimate knowledge of the Resorts inner workings that inspires trust and confidence with her clients.